I’m a lover of flowers! This started early in life for me. I loved the outdoors and was absolutely fascinated with the different types of blooms, and the way a landscape can come together. Always airing on the creative side, I let my ideas wander into things like culinary arts and other creative outlets through my younger years, until finally finding my way into the floral design world. It was at that point I decided that now was my time, and began my journey of finding a place to learn this craft. Now, fast forward a few years, and I’m a small business owner and a Mama to three little girls. 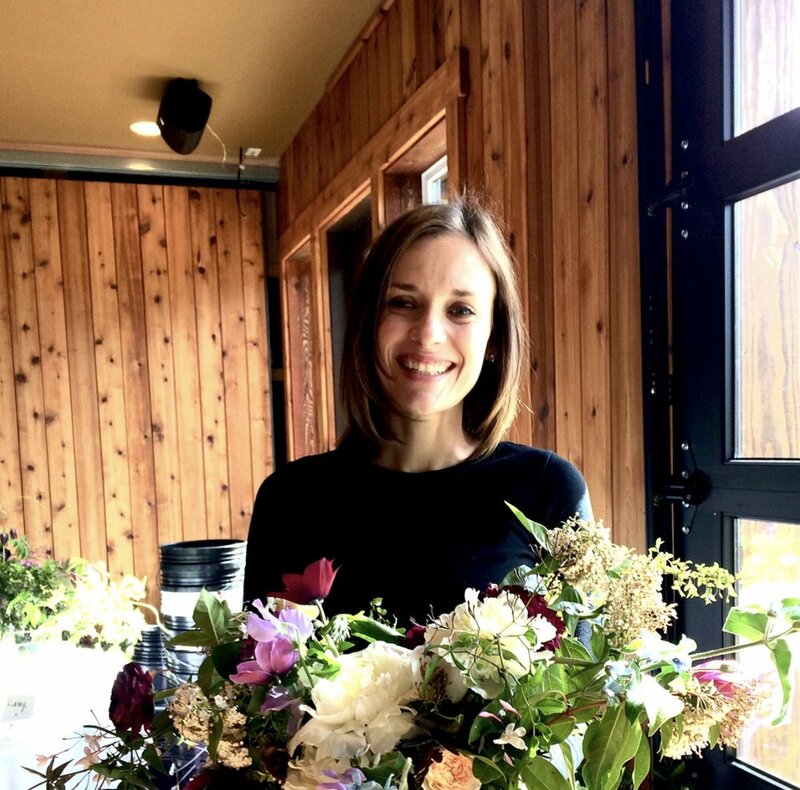 Starting The Flower House allowed me to continue fulfilling my passion for flowers, but also gave me the flexibility to focus on Wedding & Event Design and work around a busy schedule with my little ones. Everyday I strive to bring my clients’ Weddings and Events to life through the use of gorgeous flowers and a creative vision.